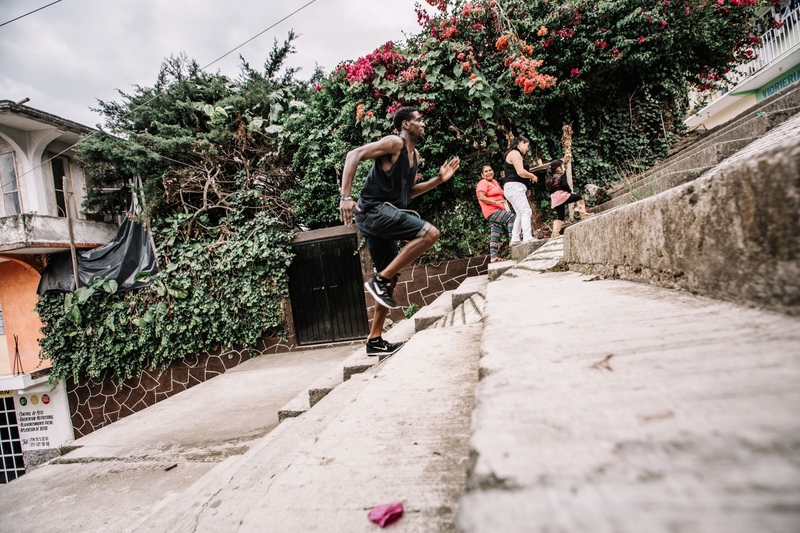 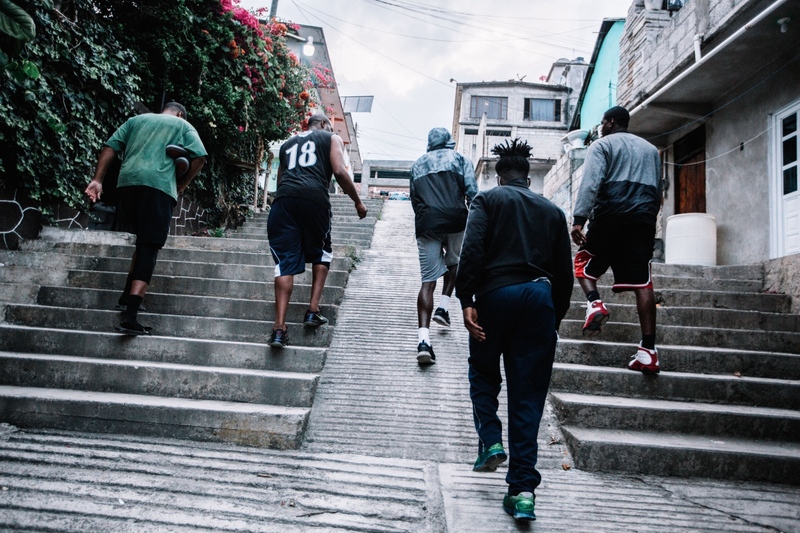 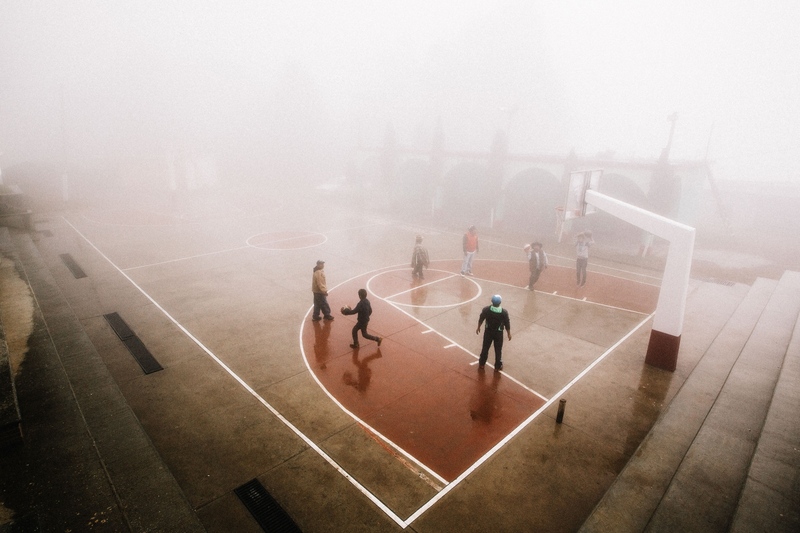 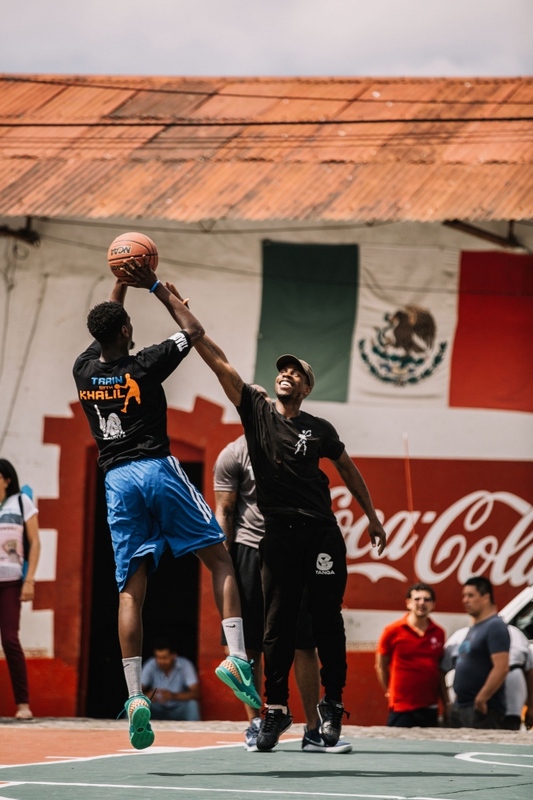 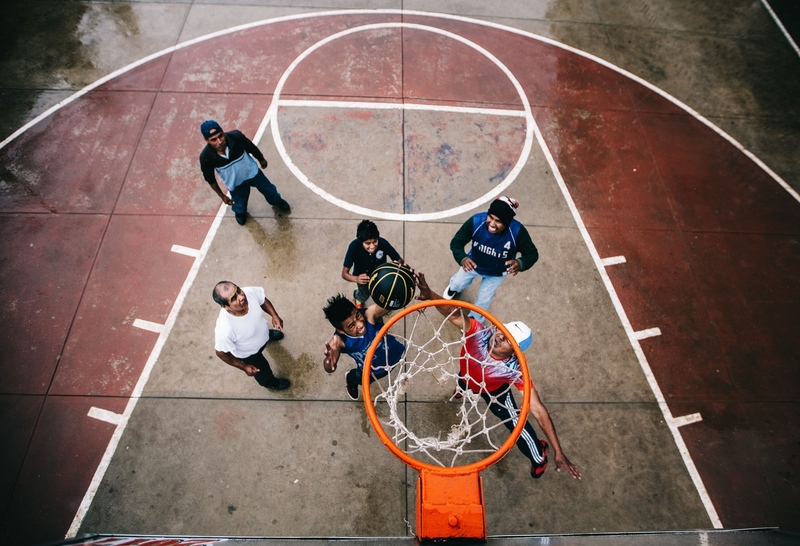 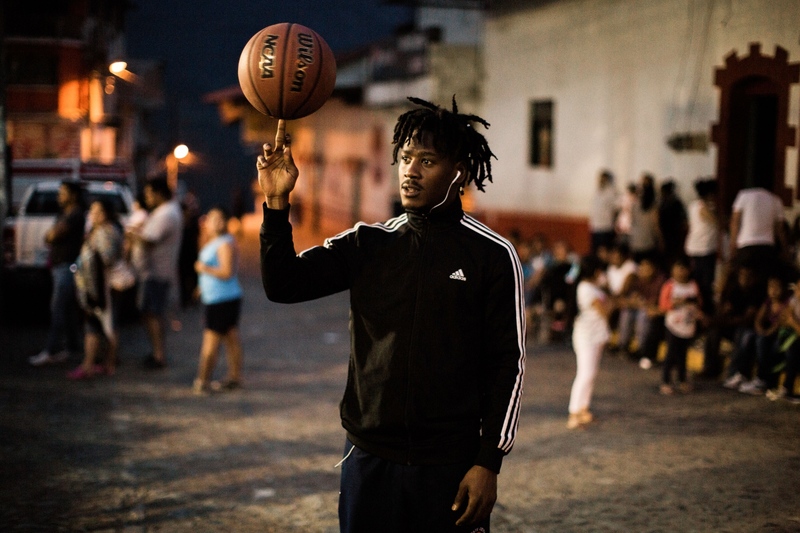 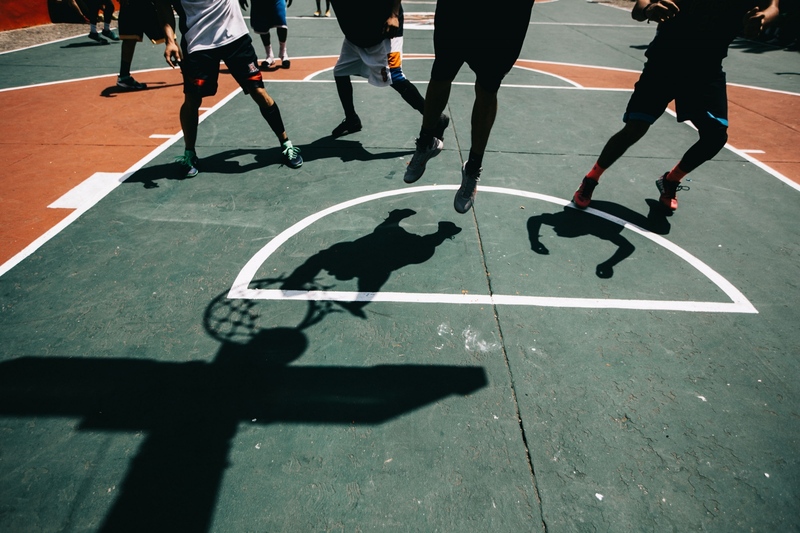 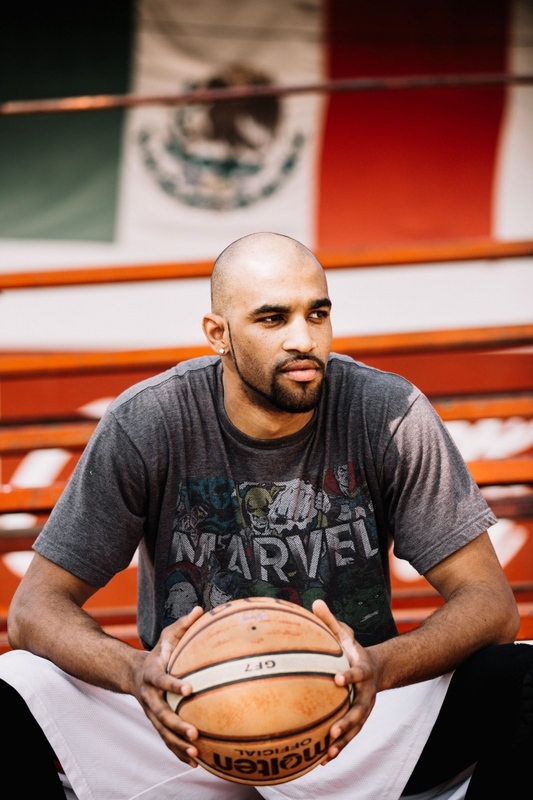 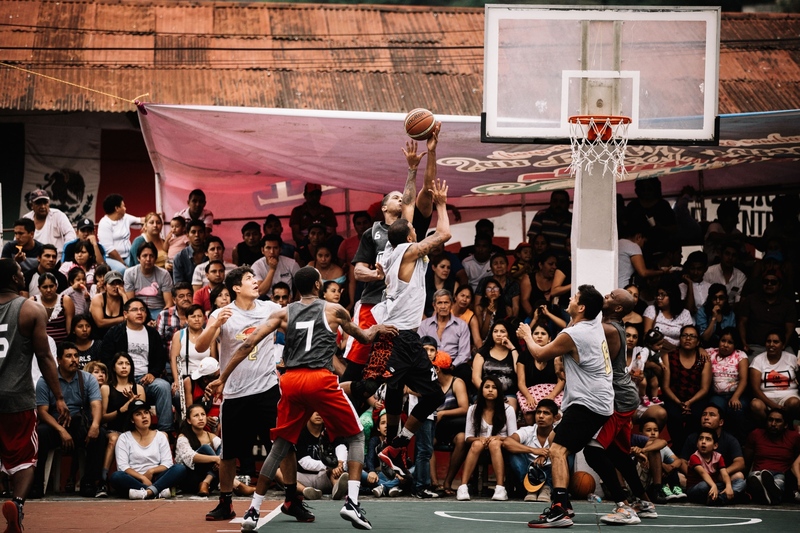 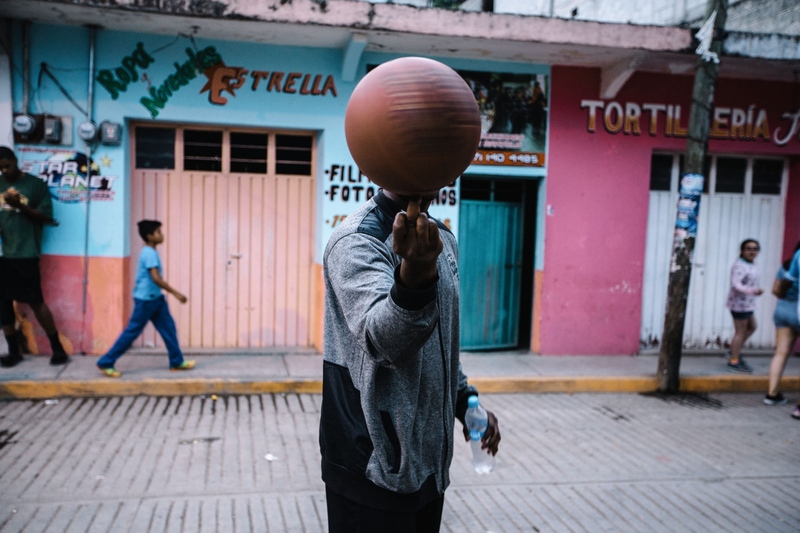 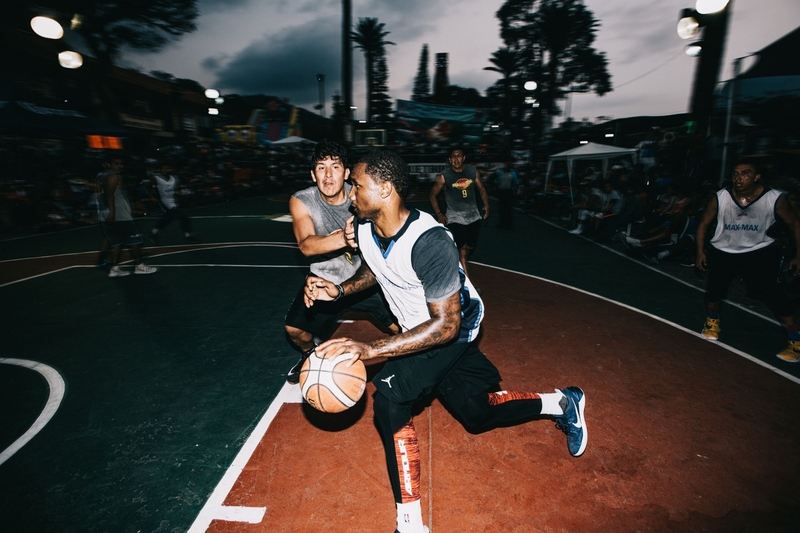 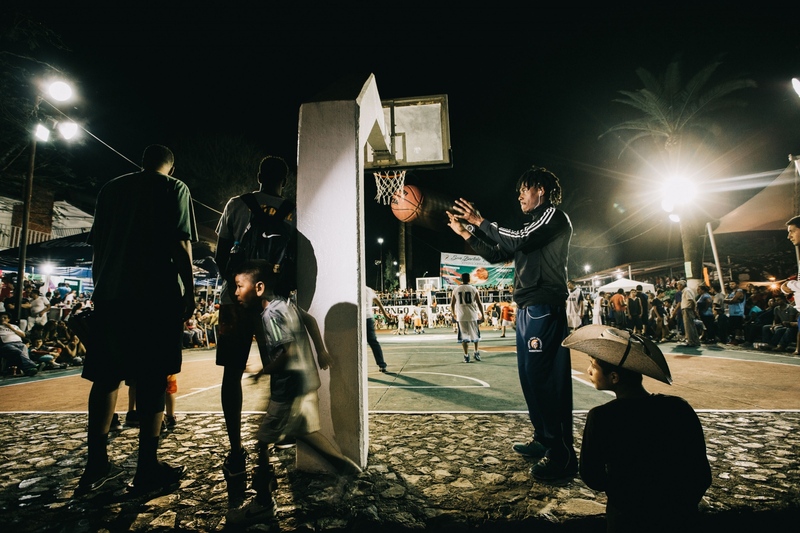 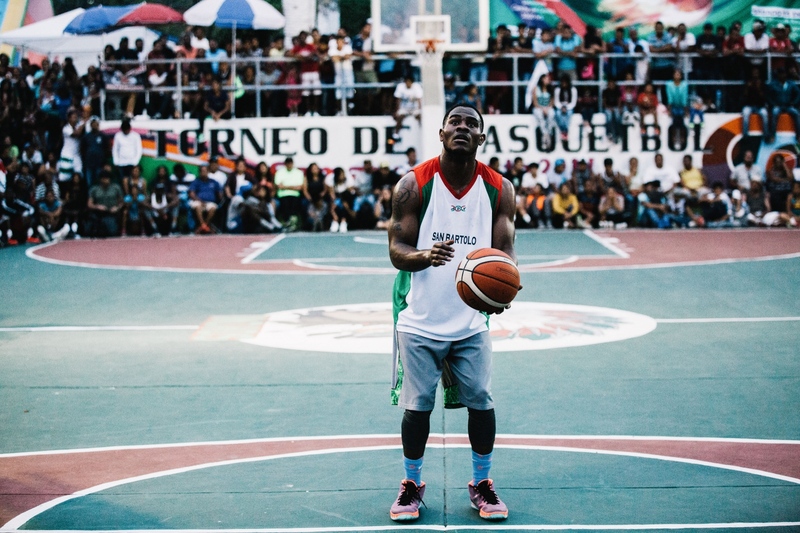 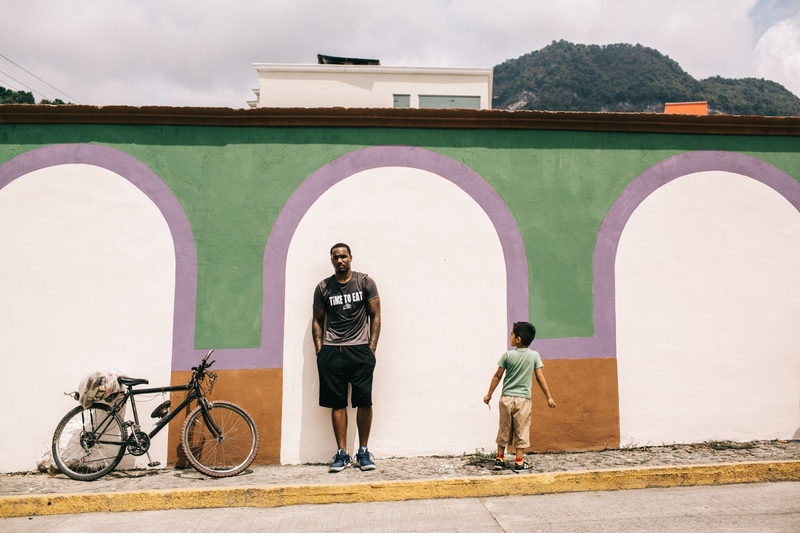 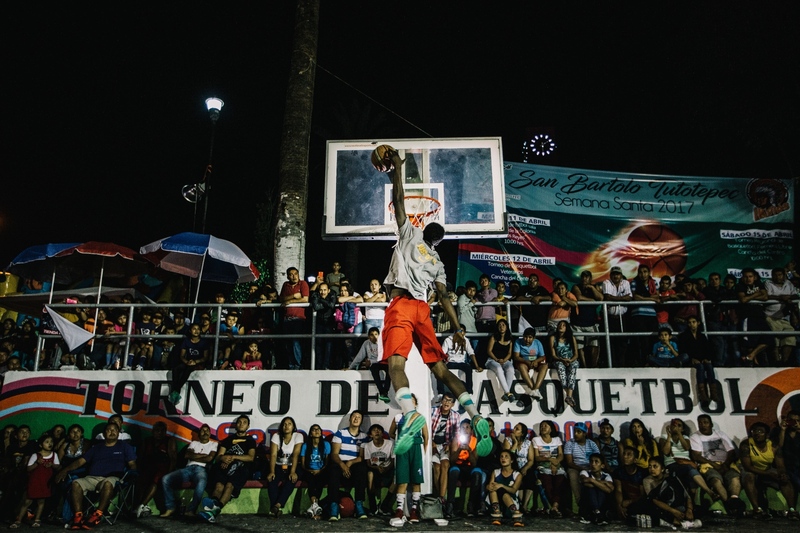 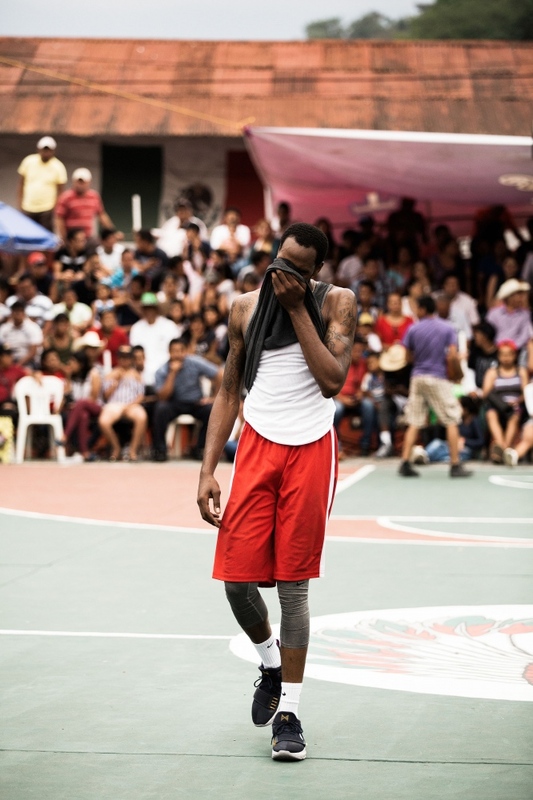 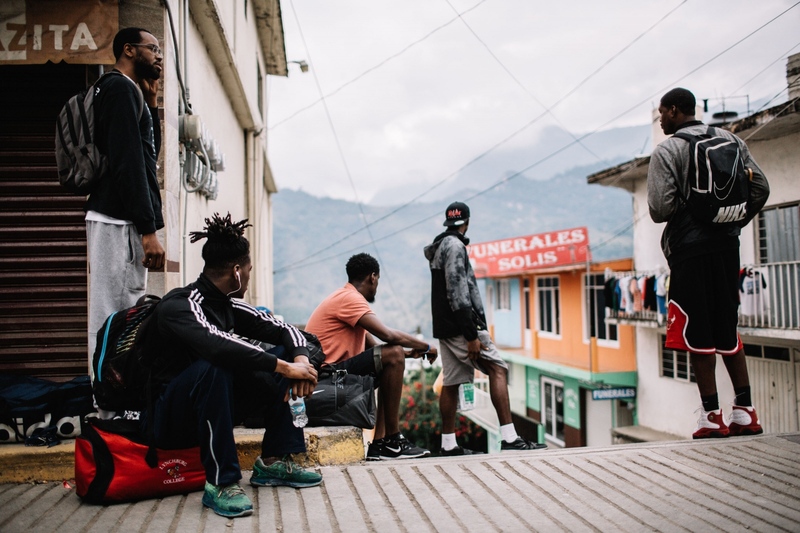 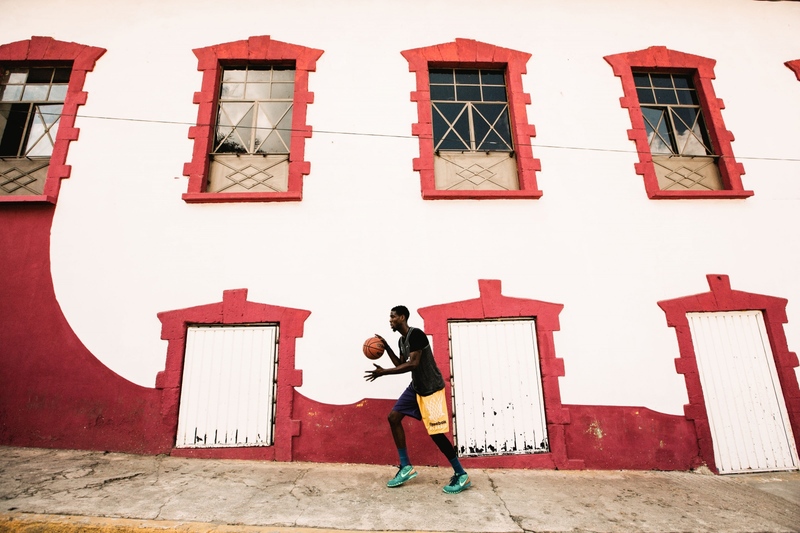 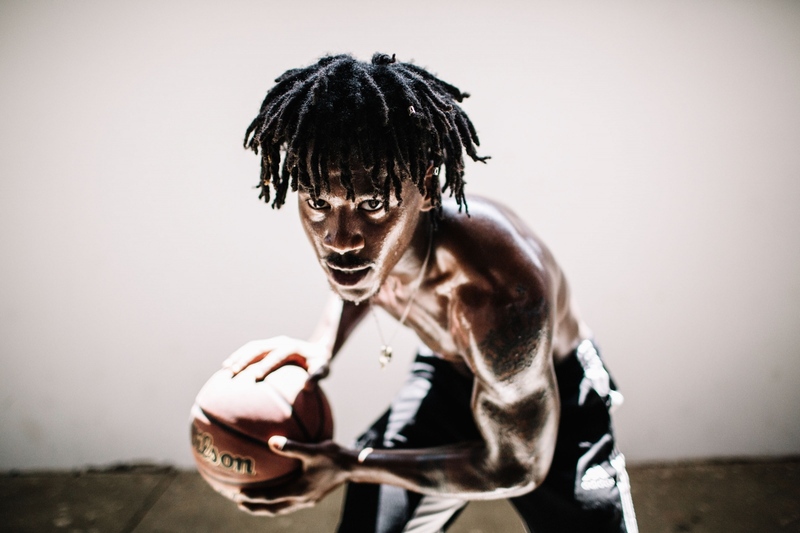 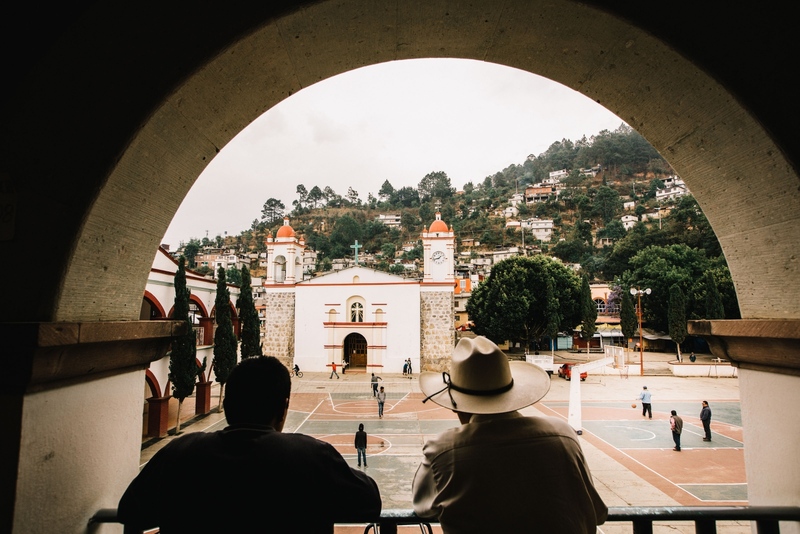 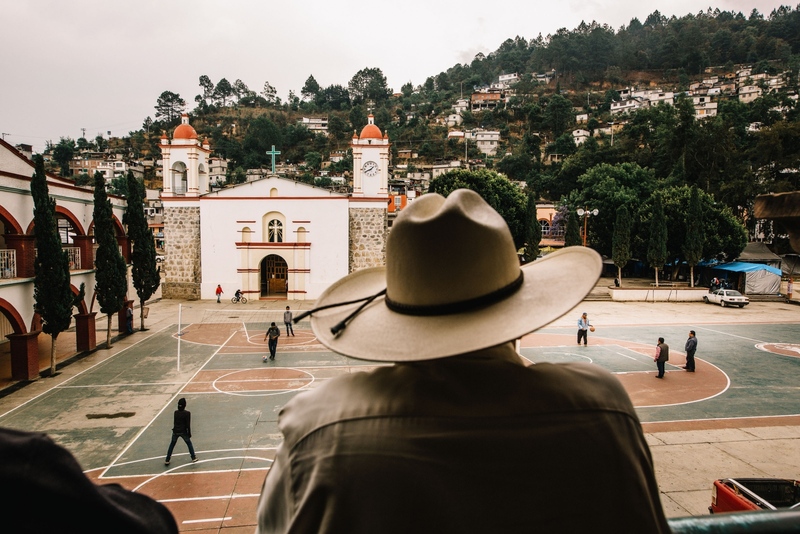 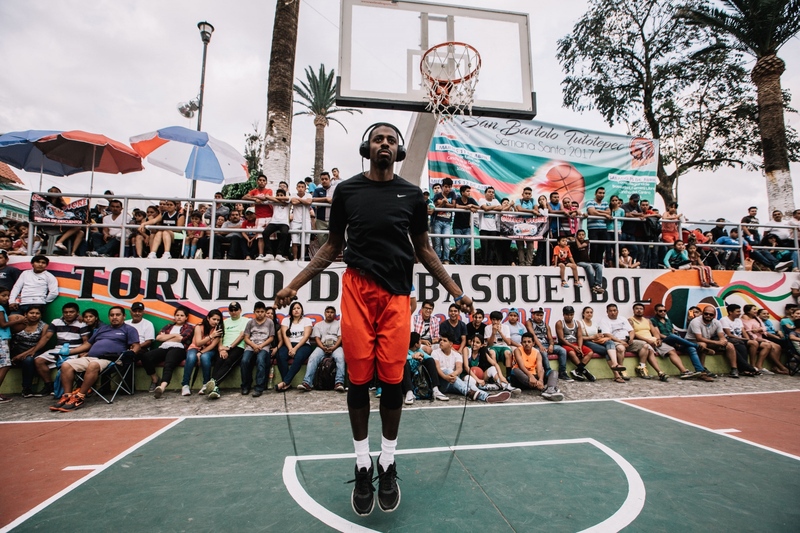 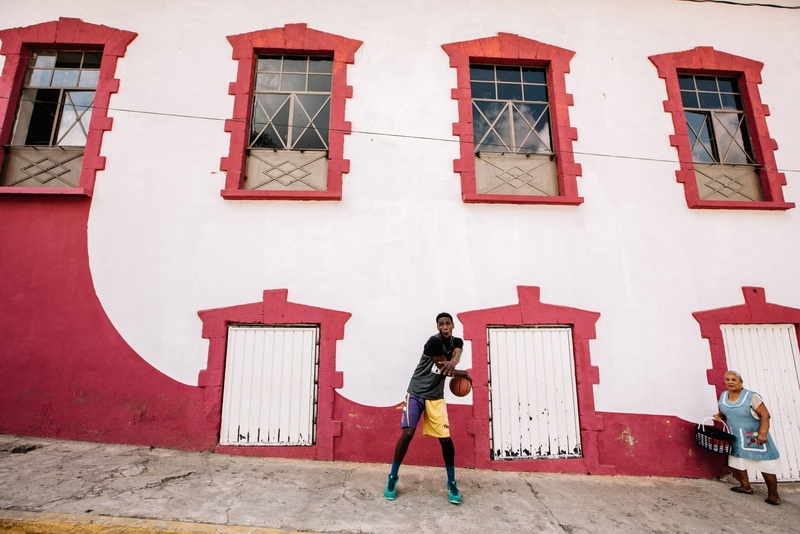 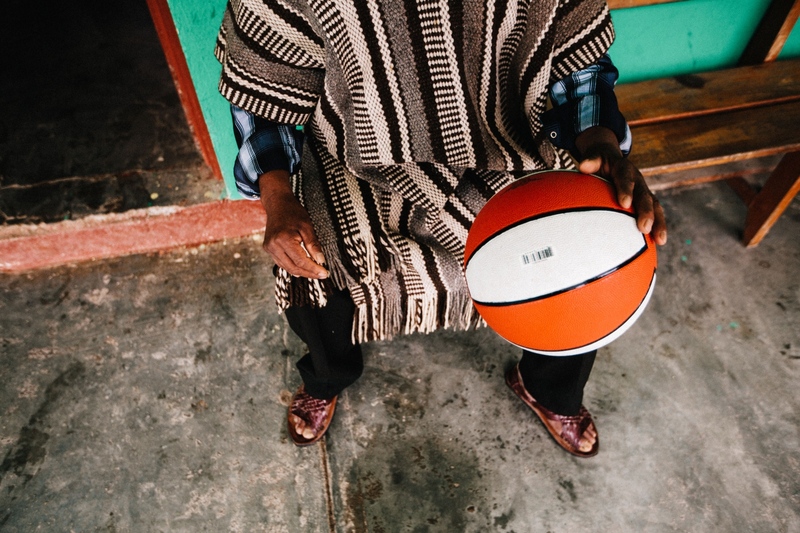 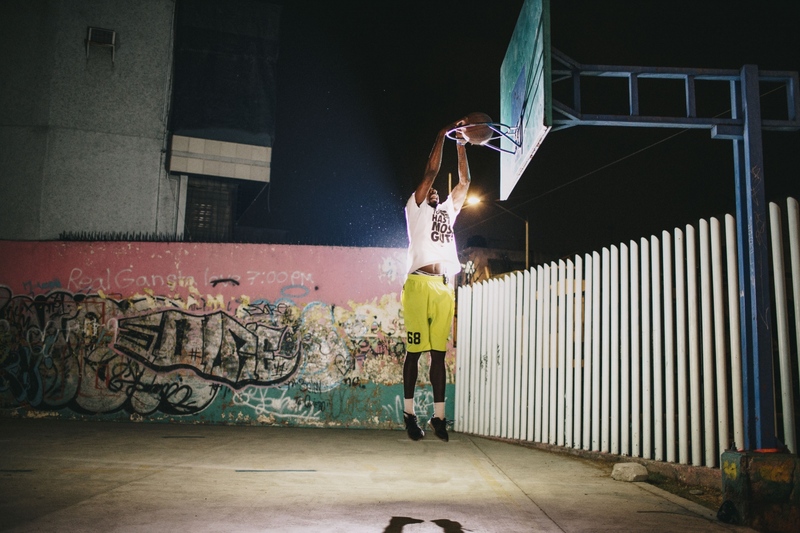 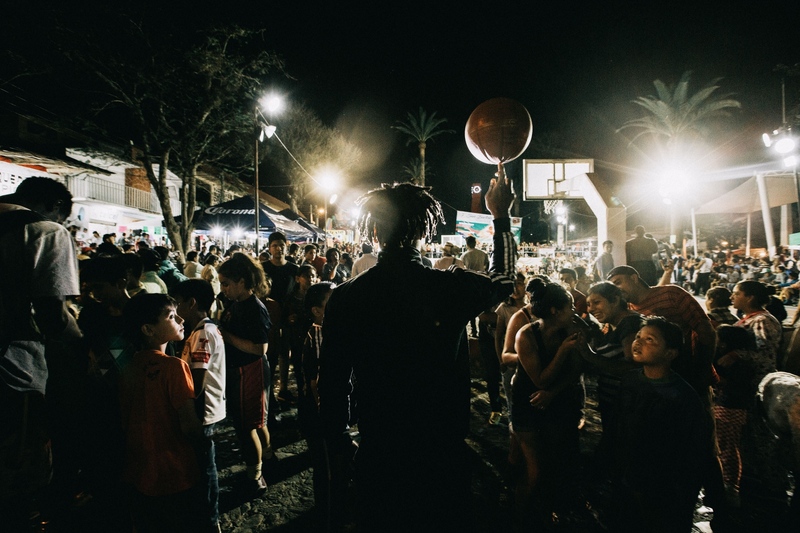 American basketball players come to Mexico to compete in basketball tournaments in small villages around the country. 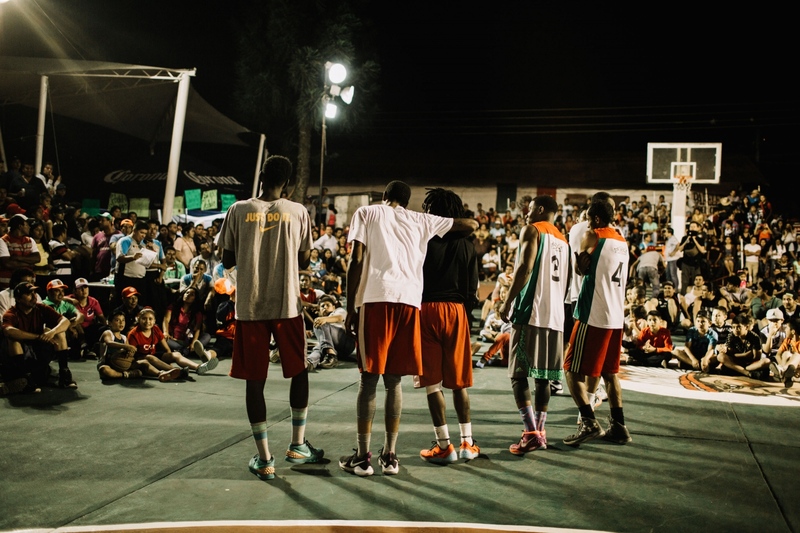 It is their last shot at realizing their dreams of becoming professional players. 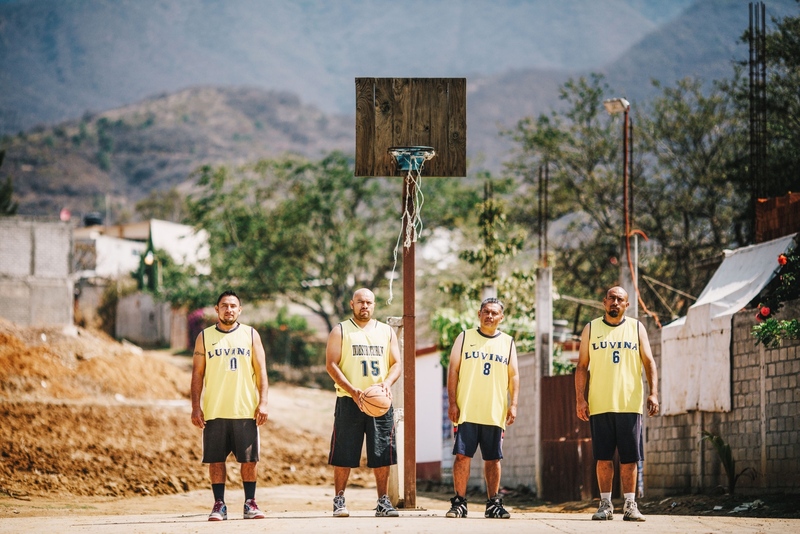 - Commisioned for Viceland's The Last Shot.